Hello my local Alexandria canine lovers! This event has "you" written all over it! 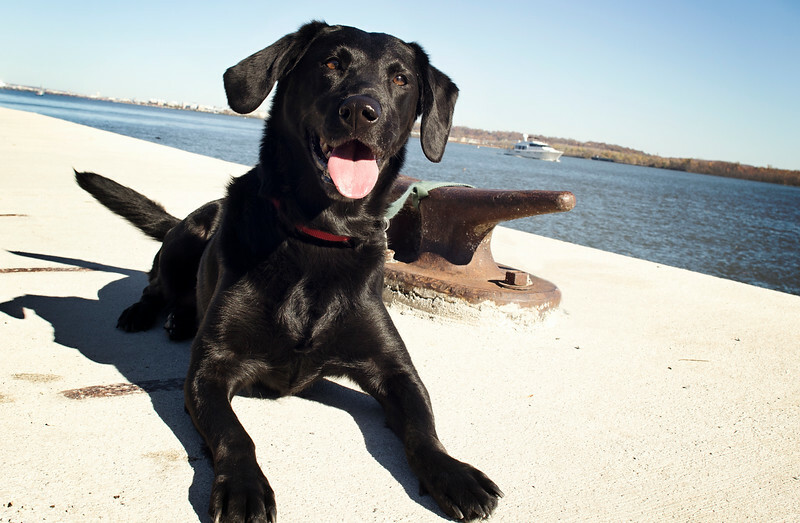 I will be stationed at Jones Point park near the waterfront doing canine family portraits. Photographs of you with your pup will be taken from 4:00pm - 6:00pm on Sunday July 26th. High resolution images will be available for purchase from an online gallery. There is no charge unless you choose to purchase your image from gallery - come hang out! I will be stationed near the waterfront on the concrete, left of the Woodrow Wilson bridge. Should it rain, we will be under the bridge - you won't get wet!